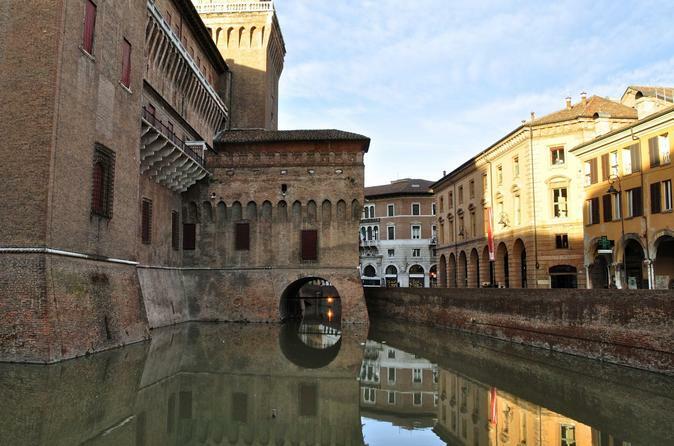 Ferrara is a splendid city of art, to be enjoyed by walking its streets, its character - this magnificent Renaissance capital - revealed on every corner. Through its glorious past you can understand the roots of its present. The Este family governed here for three centuries and gave the city the appearance it has today: a uniquely planned city, harmoniously fusing Mediaeval and Renaissance, Europe's first modern city. 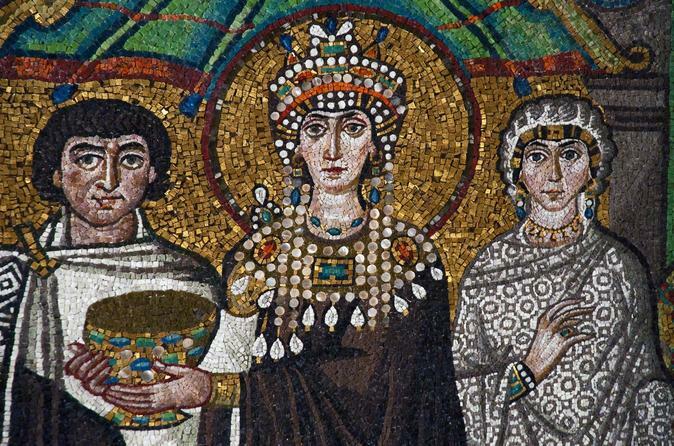 It is precisely these characteristics that secured its UNESCO World Heritage status. 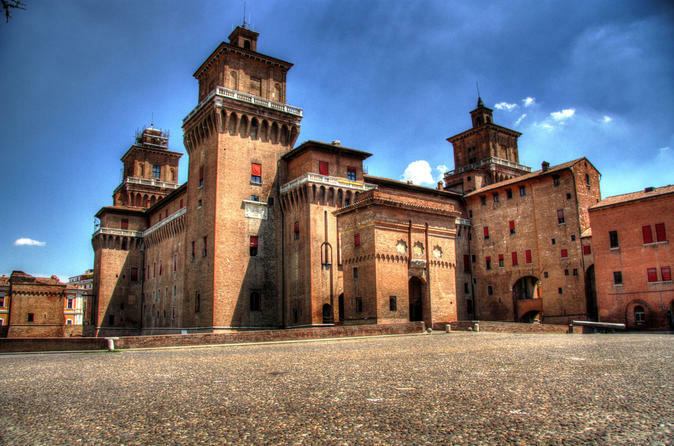 You will find Ferrara's bike-friendly streets and frozen-in-time palazzi relatively unexplored and wonderfully tranquil.